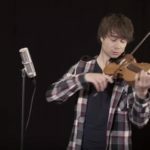 Alexander Rybak was very quick to release his tribute cover of Amar Pelos Dois after it has won the 2017 Eurovision Song Contest with a smashing total of 758 views. 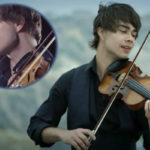 His recording, where he accompanies himself on the violin, is now gaining popularity on YouTube with currently over 1.3 million views. He recognizes that tribute covers are not a traditional thing to do, but he’s “made it out of love for the music” and hopes everybody enjoys it. So far, it may not have reached everybody yet but the comments seem to be dominated by praise and appreciation – for both Portuguese and other viewers. 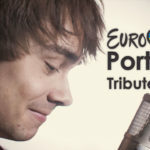 “I assure you, the Portuguese lyrics are much better, deeper and touching than the ones I wrote, and it’s a song meant for SALVADOR AND HIS UNIQUE VOICE. But since I saw that so many people dismissed this beautiful melody only because they didn’t understand the lyrics, and since I saw there are no English versions yet, I just made my own tribute in English to attract more people for this music. The only thing that binds the original lyrics and the ones I made (up), is the story about a boy who is not together with his love anymore. Direct translations (even remote ones) never work in the world of music. Just consider this the “Disney” version, if you like. And when the annual “Eurovision discussion” is over, I hope this version will work in the future as a “teaser” for the main event, which is my man Salvador Sobral. Amar Pelos Dois was written by Luisa Sobral, and performed by her brother Salvador Sobral at the 2017 Eurovision Song Contest. 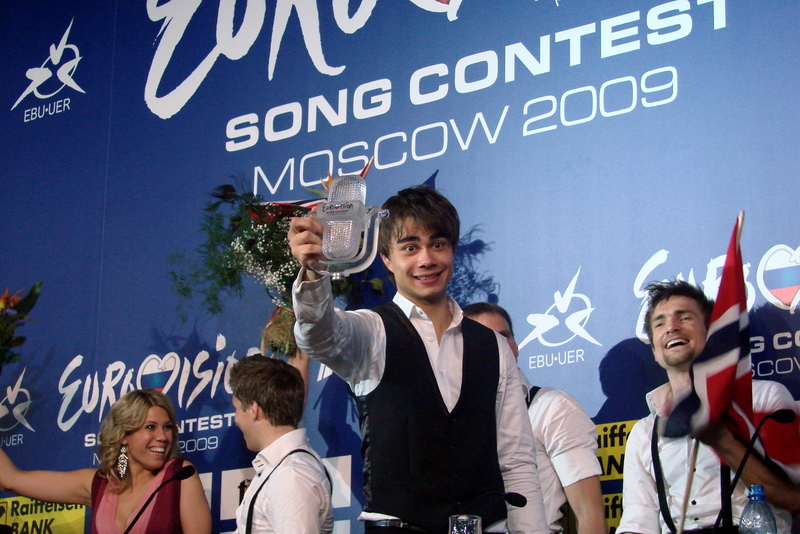 The song won both the first Semi-Final (370 points), and subsequently the Grand Final with a record-breaking 758 points. 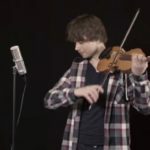 Below you can enjoy our very own Álvaro’s version of the same song. Though this was made more with comedy in mind.